Do you know someone who has played a major role in the development and advancement of the Internet? 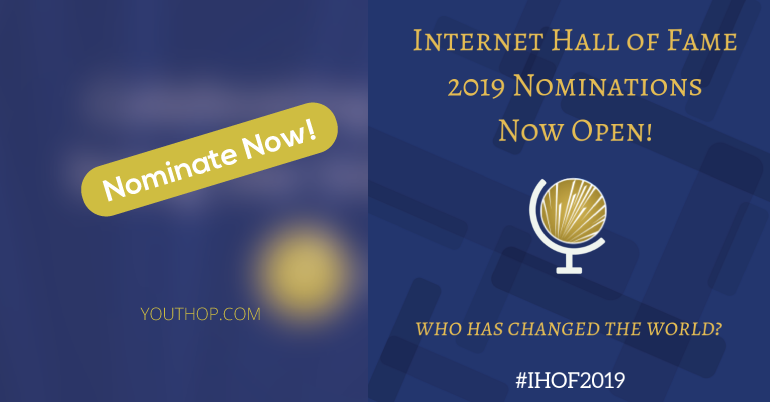 The Internet Hall of Fame today officially opened nominations for its 2019 class of inductees and is seeking nominations through 8 March 2019. Please visit the official link for benefits. Impact: The contribution has made an extraordinary impact on the development or growth of the Internet, and was and may still be directly relevant to the Internet’s ongoing advancement and evolution. Influence: The contribution, relative to the Internet, has significantly influenced: 1) the work of others in the field; 2) society at large; or 3) another more defined but critical audience or region. Innovation: The contribution has broken new ground with original thinking/creativity that has established new paradigms, eliminated significant obstacles, or accelerated Internet advancements. 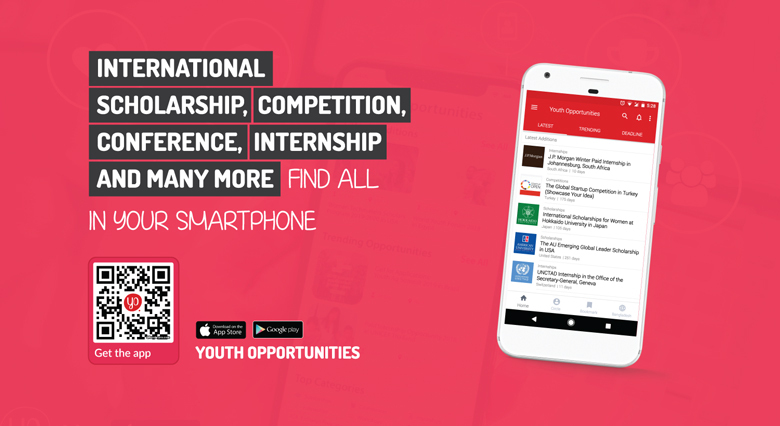 Reach: The contribution has significantly impacted the Internet’s reach among society at large, within key audiences or specific geographies, with global impact. Special consideration may also be given to nominees’ lifelong Internet-related accomplishments, contributions to more than one area of the Internet, and the overall benefit of their technological contributions to society. There is no requirement for the length of time the nominee has worked in/contributed to the Internet, and nominations can be made posthumously. Individuals previously nominated must be re-nominated to be considered, and individuals cannot nominate or endorse themselves. In addition to completing the nomination form, all nominations will require three (3) endorsement letters from three independent endorsers. The endorsement letters should come from people with a variety of perspectives, both inside and outside the nominee’s geographic region and place of employment, now or at the time of the contribution.